The Supreme Court on Friday severely criticised Telecom Minister Kapil Sibal for making statements undermining the Comptroller and Auditor General of India's report on the 2G spectrum scam and asked him to behave with some sense of responsibility. "It is unfortunate. The minister should behave with some sense of responsibility," the bench of Justices G S Singhvi and A K Ganguly said. It directed the Central Bureau of Investigation to go ahead with the probe into the scam without getting influenced by any body's statement. 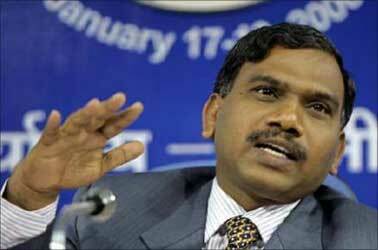 The CAG has estimated a loss of Rs 1.76 lakh crore (Rs 1.76 trillion) to the exchequer in allocation of 2G spectrum during the tenure of former telecom minister A Raja. "In our opinion, the CBI which is conducting investigation into the 2G scam is expected to carry out the probe without being influenced by the statement made by anybody, anywhere, including the press," the bench said. 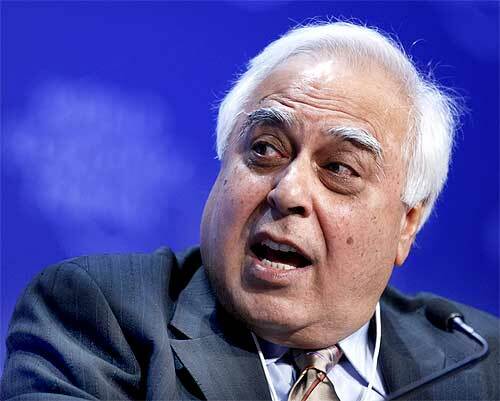 Kapil Sibal, on January 7, had rejected the estimates of the CAG on the losses of Rs 1.76 lakh crore (Rs 1.76 trillion) on account of allocation of 2G spectrum to telecom operators saying, "It had no basis and was utterly erroneous." Sibal had said that the "CAG has done injustice to itself and the Opposition is doing injustice to aam aadmi." "We are extremely pained at methodology adopted by CAG for arriving at 2G spectrum (allocation loss) figures that have no basis," Sibal had said at a press conference in New Delhi. 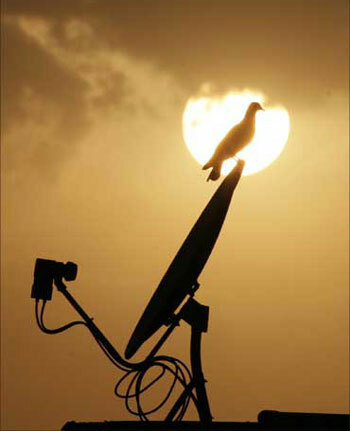 Stung by Sibal's remarks that sparked off a controversy over the figures of revenue loss on account of allocation of 2G spectrum, the CAG on January 10 said that it stood by the report submitted to Parliament late last year. The Supreme Court on Friday also issued notices to 11 private telecom companies, which were granted licences despite being alleged ineligible operators or had failed to launch services within stipulated time-frame. 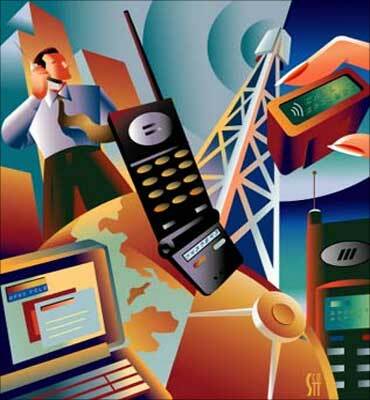 The private telecom companies which were issued notices included Etisalat, Uninor, Loop Telecom, Videocon, S-Tel, Allianz Infra, Idea Cellular, Tata Teleservices, Sistema Shyam Teleservices, Dishnet Wireless and Vodafone-Essar. While issuing notices to various telecom firms, the bench indicated that the companies could not get away merely by paying penalties and asked Janata Party chief Subramanian Swamy to file an application seeking to restrain DoT from accepting penalties. 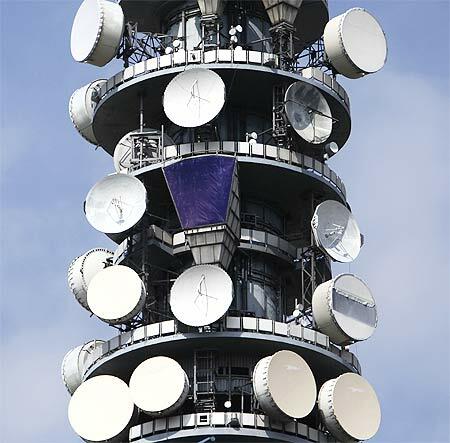 The bench also sought the reply of sectoral regulator Telecom Regulatory Authority of India for allegedly not taking action against the telecom firms and defaulting in meeting their roll out obligations. It posted the matter for further hearing on February 1. The bench was hearing Swamy's plea seeking Apex Court's direction to the CBI to ensure that nothing, including Sibal's public criticism of the CAG report, affected its investigation. He had move the court last week apprehending that the telecom minister's recent criticism of CAG report on 2G spectrum allocation may influence the ongoing CBI probe. "It is apprehended that intemperate and uncalled for public attack on the CAG methodology (by the telecom minister) before the national press may prejudice the CBI investigations and cause an obstruction to justice," Swamy had said in his application. "There is an urgency to ensure that the said CBI inquiry is carried out without interference for which purpose the monitoring was directed by this court. Nothing must permit the slightest derogation from that objective," he had said. Referring to Sibal's remarks, Swamy had said, "The telecom minister has criticised the approach of the CAG in estimating the loss to the nation by illegal awarding of licences and the allocation of 2G spectrum in a manner tantamount to ridiculing the CAG." "He has even gone to the extent of issuing a veiled warning of a breach of secrecy on the part of the CAG, thereby intending to overawe an institution, constitutionally empowered to oversee the finances of the government," he had said.